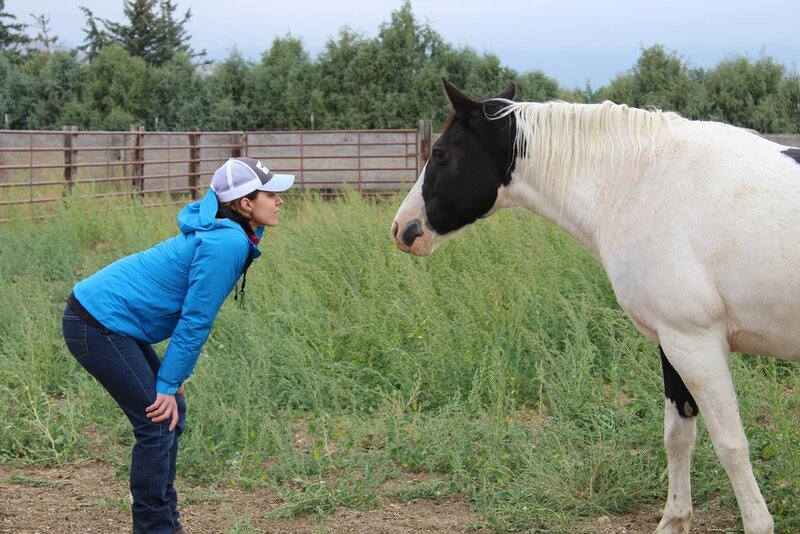 Come discover your true nature in the Big Horn Mountains of Wyoming with the support of like-minded women. There’s no better way to reconnect with and learn to trust your instincts than encountering novel experiences. Think of this as an adventure specifically designed to bring out your most powerful traits. We intentionally do not share our itinerary so that you can let go of a “need to know” mindset and embrace the present moment and flow of each day. While we personalize our activities according to the learning goals of our participants, we lead with an overarching framework — the four directions or compass — to guide each day of a WYLD West experience. 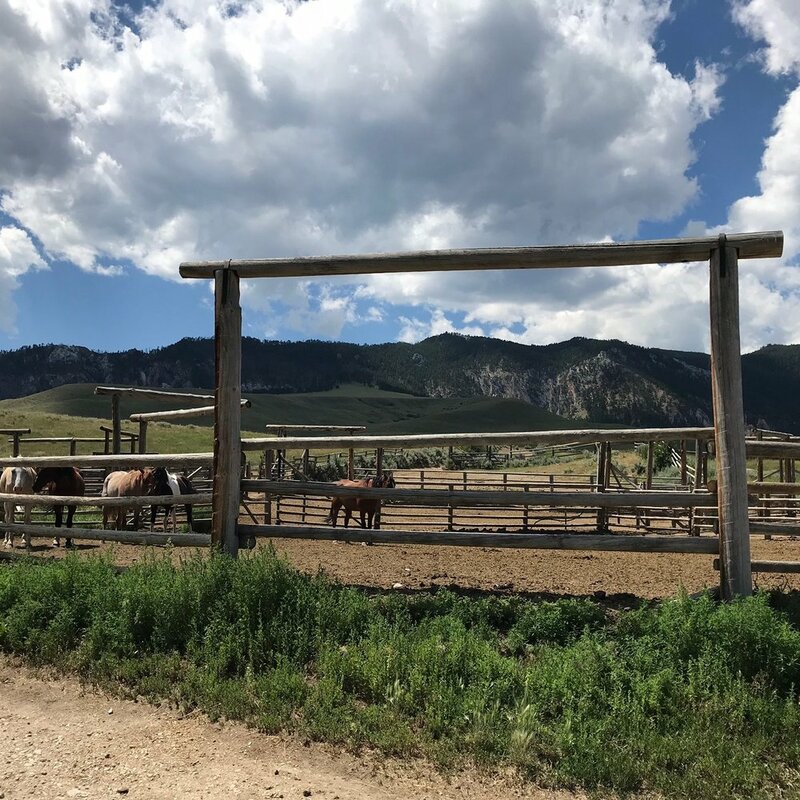 Lodging is included at The Gregory Family Ranch and HF Bar Ranch. Tapping into the “campy” experience, assume you will have at least one roommate. Everyone will have their own beds and plenty of space. Think of this as glamping — a beautiful home / cabins surrounded by nature with a comfortable sleeping and bathroom set up. These stunning properties embody the charm of the west, but it’s important to note these are not luxury resorts. Please bring anything additional you might want or let us know if you have any specific needs and we will do our best to accommodate you. Meals are included. Our menus are always health-conscious while also incorporating the comfort of western cuisine. Please let us know if you have any dietary restrictions so we can plan accordingly. Travel Arrangements: Buffalo is a 6 hour drive from Denver. The two closest airports to the Ranch are Sheridan (30 minutes away) or Gillette (60 minutes away). These are small airports so there are limited flights available — book your flights asap! We will arrange transportation to and from the airport to the Ranch. *** Please note we recommend flying into Sheridan, but if you fly into this airport, you need to book your ticket via Denver Air Connection and will need to check in / re-check your bag in Denver. Make sure you have enough time between flights. WYLD requires a 30-day advanced notice for cancelations but will NOT charge you if someone fills your spot.